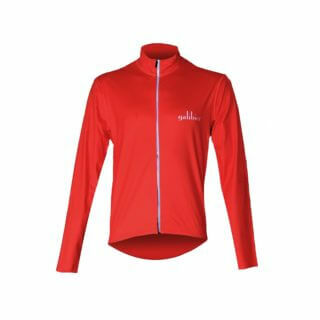 This striking cycling jersey is a modern recreation of a traditional cycling garment. Hand stitched cycling top is 4 hours in cpmstruction. The materials are durable and contemporary, the styling is smooth and shadows the beautiful Col de la Madeleine. 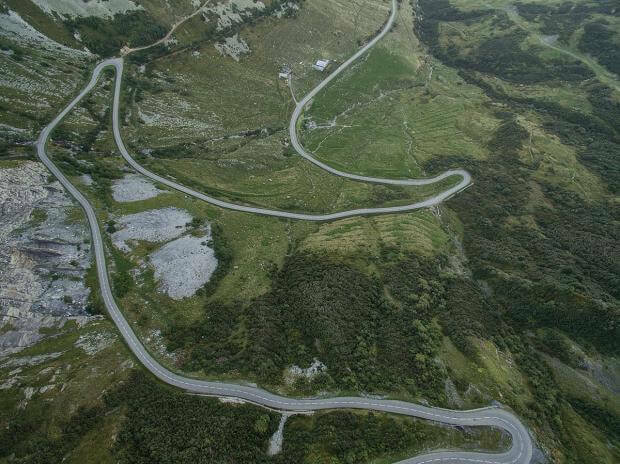 This mountain, holds within it’s stone, one of the most famous road climbs, in the history of the Tour de France and has been tackled 25 times in its history. There are days I don’t want to go particualy fast and arrive to coffee with a smile rather than a salted face and empty bidon. 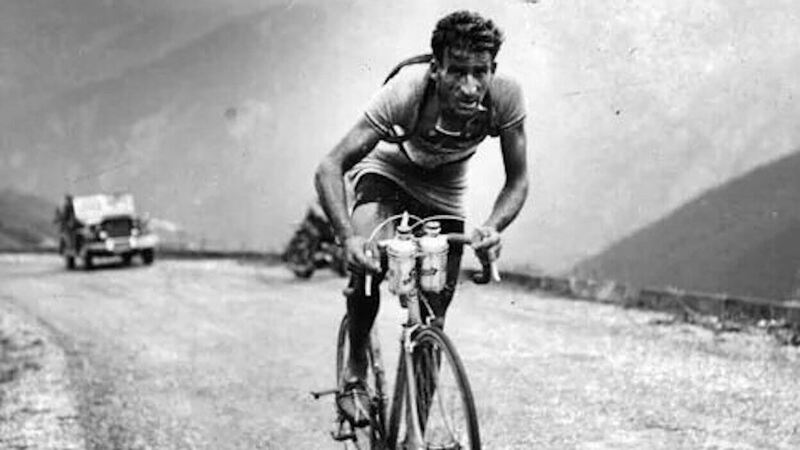 That day, I want to wear this jersey and look like a cycling hero. Slightly slower, slightly more beautiful and spinning the gears of the gods- all high. 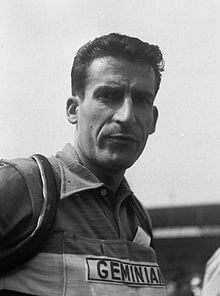 Raphaël Géminiani was A magician on two wheels in the 1950s professional peloton. He was my uncle’s hero. My uncle introduced me to cycling. So our early spins in the Spring of 1985- had the soundtrack of Géminiani exploits pedalling my 5 gears. I wanted to be Raphaël. The cycling uncle, dressed me in one of his old cycling jerseys from 1951 in these tours. A red, much-too-big garment with a white stripe and world champions bands adorning the collar. I was Géminiani in that jersey. He wore a sublime jersey with key elements of this garment.This is our recreation of timeless cycling style:- those fantastic cycling years 1951, 1985 and 2019.